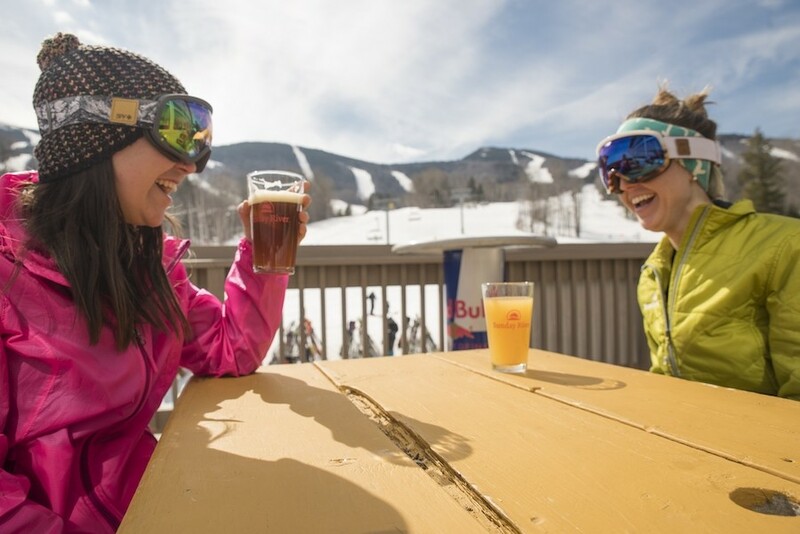 Sunday River's Holiday Hangover, Jan. 4-6, 2019, is a women-only wellness weekend that focuses on fitness, food, and above all, fun. "We came up with the Holiday Hangover concept to provide women with a chance to unwind after the busy holiday season. By combining an opportunity to ski, shop, dine and do yoga, attendees have the opportunity to connect with like-minded women with a passion for the outdoors. Hosting it at our slopeside Jordan Hotel also gives the feeling of a true escape, as it is tucked away at the western-most point of our resort," Sunday River's Karolyn Castaldo told SnoCountry.com. 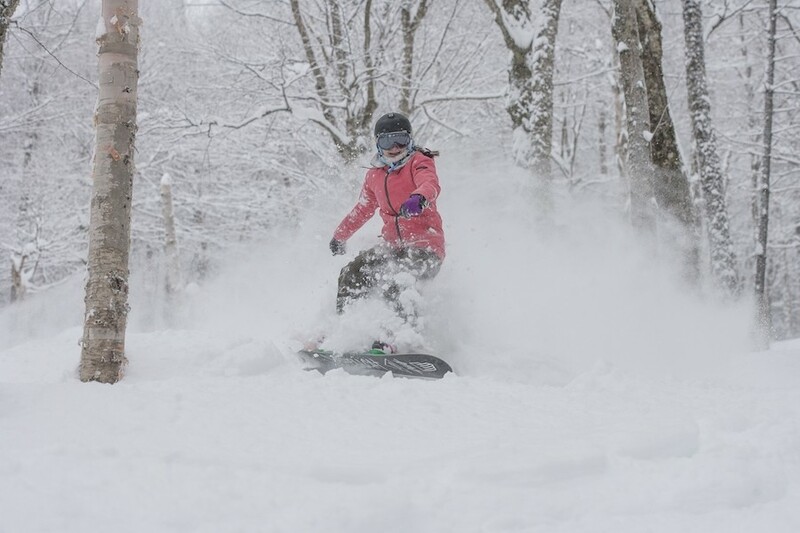 While many women's clinics focus on improving their skillset, Castaldo told us Sunday River wanted this to be more of a celebratory and relaxing experience. There will be the opportunity to take lessons for those who would like to, but the itinerary is geared towards fun. 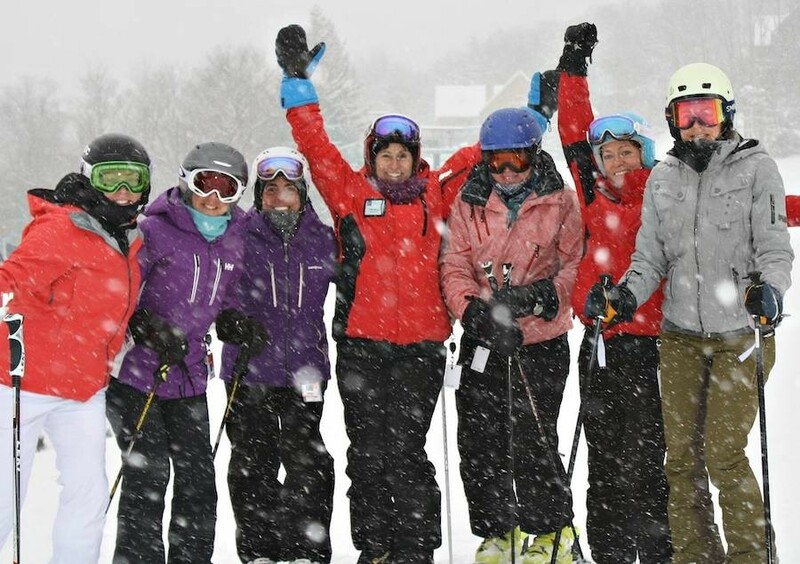 Okemo's Women's Alpine Adventures has women returning year after year to take part in a program designed exclusively for women and led by some of the best women ski and snowboard coaches in the business. In a supportive and social environment, participants quickly overcome fear, boost their confidence and gain skills, all while making new friends. Whether you join the Intensive 2-Day programs or immerse yourself in the Premier 5-Day program, you will come away with a sense of accomplishment. 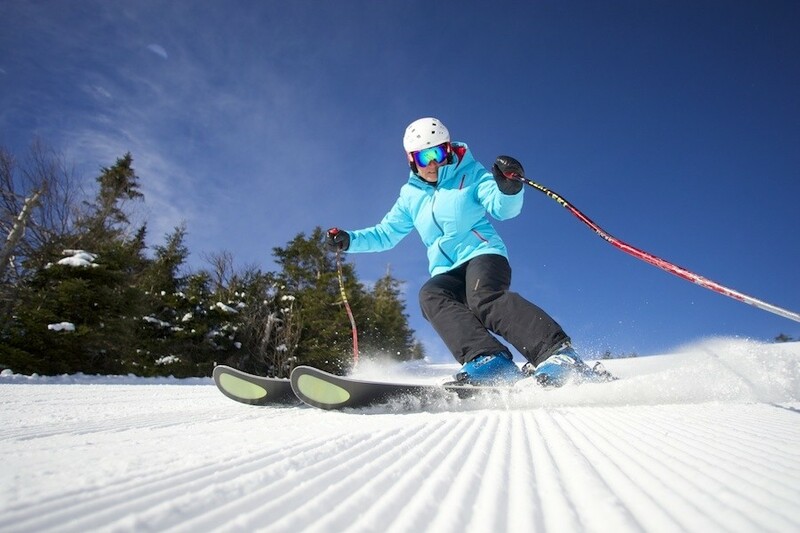 Join Olympic gold medalist and world champion mogul skier, Donna Weinbrecht, and Killington Resort’s top female coaches for an unforgettable learning experience specifically designed for ladies only. The two-day camp, available January 26-27, 2019 or February 23-24, 2019 includes a welcome party at Preston's Restaurant at the Killington Grand Hotel, two days of all-female coaching, lunch and video analysis. If mastering the bumps is on your bucket list, Donna also coaches a co-ed model camp. Guided by Loon's expert female coaches and K2 Alliance members, you'll gain knowledge and skills to tackle any type of terrain across the resort's three peaks at the Women's Performance Camp, Jan. 26 - 27 or Feb. 28 - March 1, 2019. This is the perfect opportunity to make new friends, explore the mountain, and take skills to the next level. 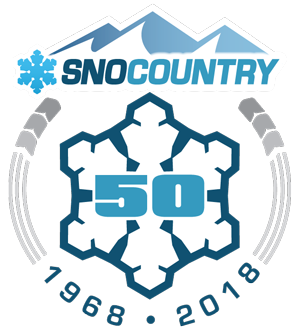 Run by women, for women, the two-day camp features more than 12 hours of coaching, video analysis, and the chance to demo the latest K2 skis.